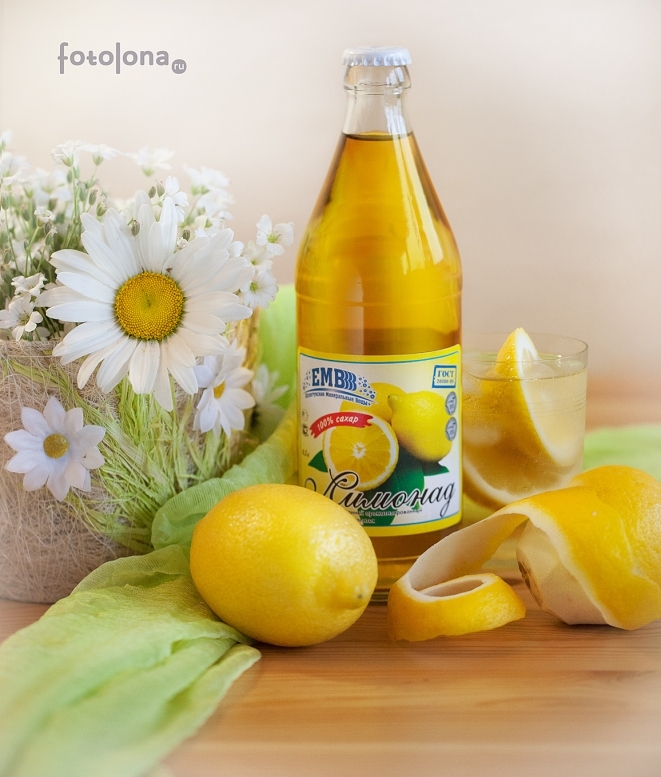 Lemonade - is a sweet, carbonated non-alcoholic drink drink with a pleasant taste and aroma of citrus fruits. It has a good refreshing effect. It is made exclusively of the fruits of lemon tree, although many people wrongly call any refreshment drink lemonade. In the XVII century, lemonade was called a drink that was prepared from lemon juice and lemon liqueur. Hence its name, Limonade, means “Lemon added”. In 1767, Joseph Priestley, an English chemist, invented a pump saturating water with gas derived from the fermentation of beer. Jacob Schweppe began industrial production of such pumps. This is why the first company that began broad sales of carbonated drinks was Schwepp & Co, founded by Jacob Schweppe, which then began to produce waters with fruit and berry syrups. Because natural syrups were expensive, they began to replace with acids and essences. First, the citric acid was synthesized, and in 1833 lemonade became the worldwide leader of fruit carbonated soft drinks, and Lemon's Superior Sparkling Ginger Ale was the first soft drink registered trademark.